"The staff is always happy to see us!" "I am confident CPC has the answers." "They saved our orphan kitties' lives!" "We love how Hank is treated." "CPC went the extra mile to save Gingko." If you need a trusted veterinarian to care for your pets, look no further. Companion Pet Ciinic is a full service animal hospital. Our licensed veterinarians welcome both emergency treatment cases as well as patients in need of routine medical, surgical, and dental care. Feel free to browse our site, particularly the informational articles. If you have any questions, call (503) 435-1570 or email us and we'll promptly get back to you. You can find directions on the Contact Us page! We also welcome you to subscribe to our newsletter, which is created especially for McMinnville pet owners. 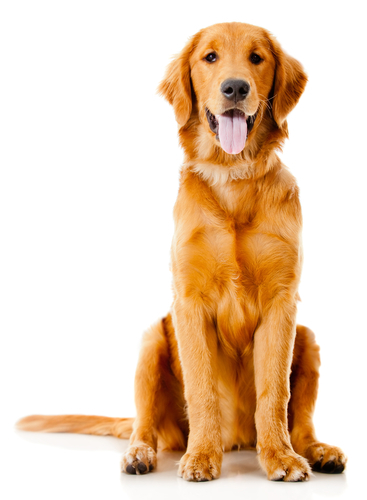 At Companion Pet Clinic, we treat your pets like the valued family members they are.